Midcentury-modern furniture design is iconic, and, luckily for collectors, it shows no signs of fading. 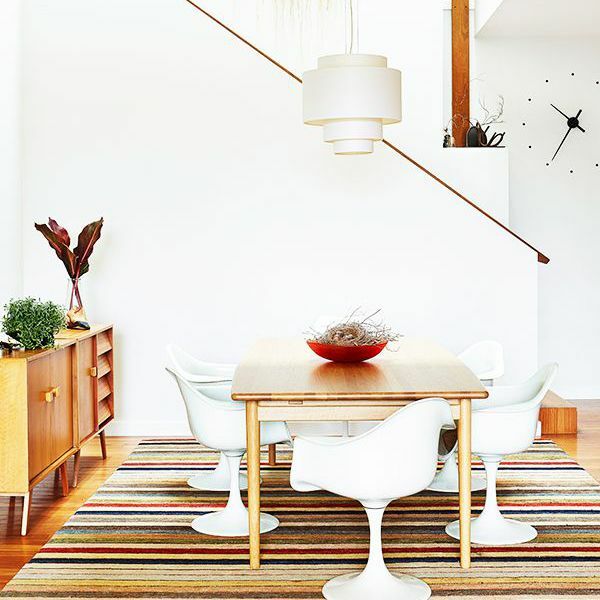 But even the biggest interior design aficionados and history enthusiasts don't know the stories behind each of the most popular midcentury-modern designers, especially since certain brands of the era are more under the radar. While décor by Charles and Ray Eames is as popular as it was five years ago, there are a few others worth noting. We asked antiques and vintage furniture marketplace 1stdibs for the most searched-for and most-purchased midcentury-modern furniture brands, and as we suspected, the lists show a new crop of designers gaining steam. Here are the designers you should know, as well as some of their most sought-after pieces, plus the stylish characteristics to look out for. 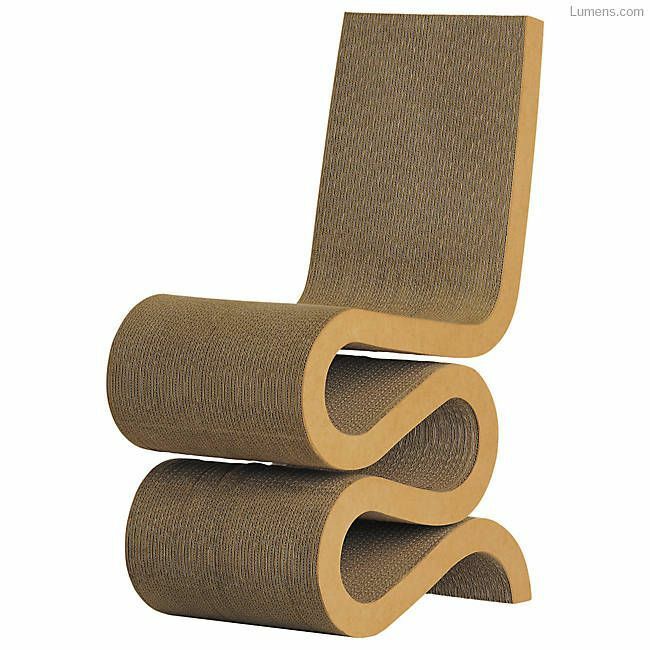 Milo Baughman was a midcentury modern furniture designer known for his avant-garde, distinct, and unassuming designs. While he designed for a number of furniture companies starting in the '40s, he is most famous for the designs made for the manufacturer Thayer Coggin. 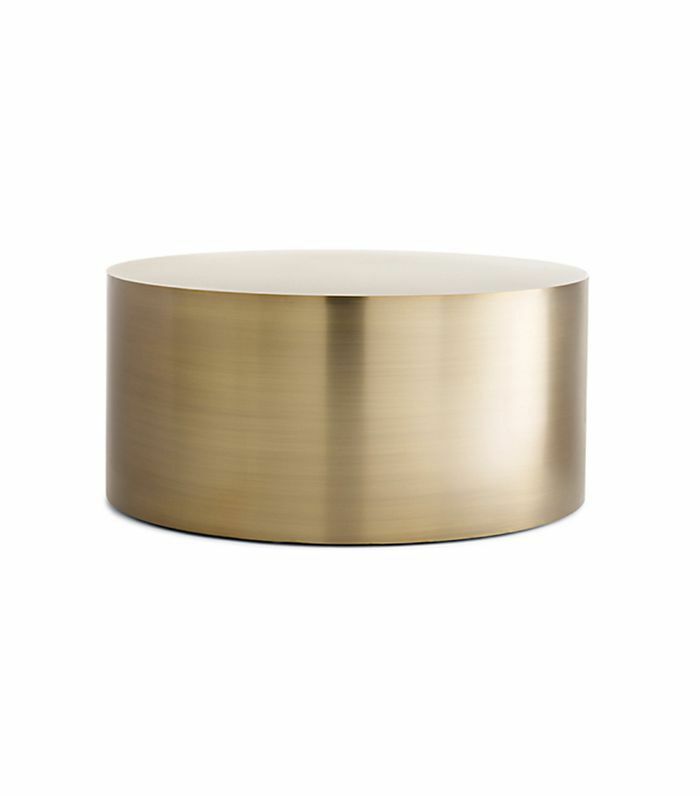 This drum coffee table is a gorgeous example of his streamlined shapes and luxurious use of metal. Arguably the most important midcentury decorator of the '30s and '40s in the U.S., British-born T.H. Robsjohn-Gibbings designed the homes of cosmetics legend Elizabeth Arden and tobacco heiress Doris Duke, as well as New York's exclusive River Club. The designer's reconstructions of classic Greek furniture shot him into the spotlight, but it's his designs for Widdicomb Furniture around 1946 that are so sought-after today. Karl Springer began his career creating small, decorative objects covered in fine leathers, which attracted the eye of a Bergdorf Goodman. Soon enough, his small leather telephone table became an icon, after attracting praise from the duchess of Windsor. He's credited with reviving shagreen and celebrated for his work with inlaid-wood veneers, metals, faux finishes, and granite. His unique attention to detail, as well his gorgeous sense of scale and proportion, are what makes his pieces—be it a polished midcentury table lamp or a Lucite coffee table—so treasured today. Founded in 1946 by Bruno Gatta, Italian manufacturer Stilnovo was an influential part of a wave of post-WWII Italian design companies specializing in innovative yet mass-market lighting. The company worked with a number of celebrated designers, including Gaetano Scolari, Alberto Fraser, and Ettore Sottsass, but it also manufactured its own midcentury designs under the name Stilnovo. The brand is acclaimed for its use of new materials and advanced finishes, which today still look almost futuristic. Danish architect, interior, and industrial designer Finn Juhl was the designer who introduced Danish modern design to America in the '40s, and he was a true leader in the Danish design movement. He was known for his expressive, sculptural, organic design, which was inspired by modern abstract art and was groundbreaking at the time. 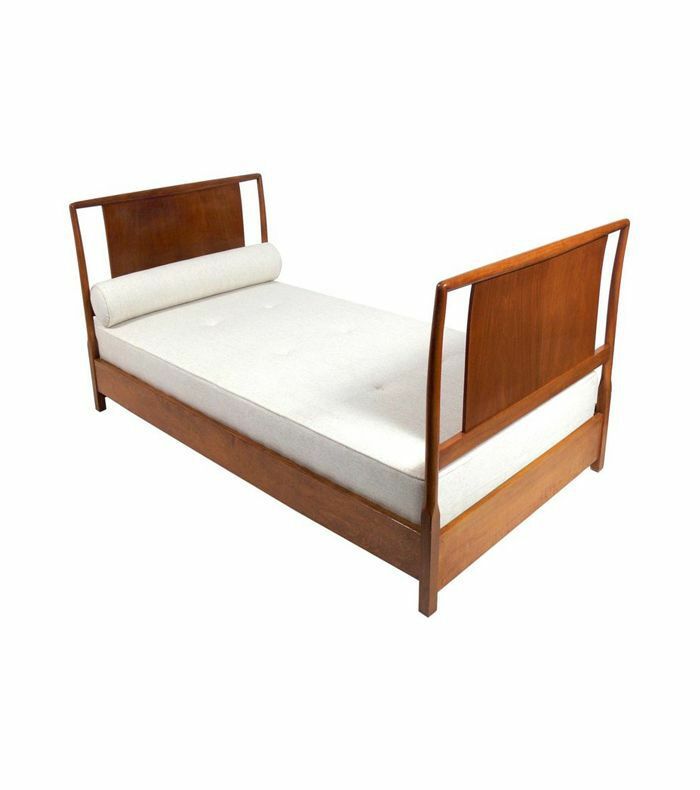 He's considered to be the father of the Danish teak style we're so familiar with midcentury style today. Harvey Probber was an iconic American furniture designer and a true pioneer: He's credited with inventing sectional, modular seating in the '40s. "The key to salvation was in bits and pieces of plane geometry," he once said. "They were meaningless alone, but when fused to conventional shapes, profoundly altered their character." 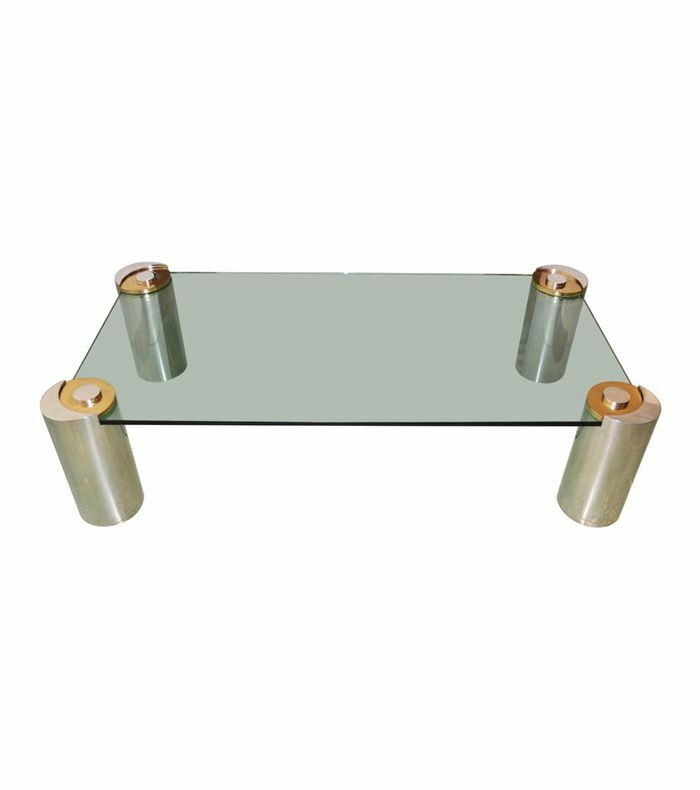 These disparate parts consisted of 19 different elements that could be assembled into any desired seating configuration. Needless to say, to own the first midcentury sectional sofa would be a major coup for your living room. Furniture designer and decorator Paul McCobb made a name for himself in the design industry in the late '40s as an industrial designer, and he later launched a home furnishings line targeted at the middle-class community that made him a household name in midcentury design. His furniture was simple, practical, and affordable—all essential to post-WWII families—and he eventually ventured into wallpaper, lighting, and tech appliances. If you come across his sought-after case goods or shelving, get your wallet ready. Hans Wegner was a world-renowned Danish designer whose modern midcentury designs emphasized functionality. He designed more than 500 chairs in his lifetime, many of which became design icons, including his Flag Halyard chair. Wegner's wooden chairs featured traditional joinery techniques, and he often mixed materials such as wood, upholstery, caning, and paper cord. Jean Prouvé was a French metalworker and self-taught architect and designer. Though his career wasn't devoted to furniture like many of his contemporaries, and he considered himself more of an engineer, Prouvé was one of the most influential midcentury furniture designers of the early modern design movement. 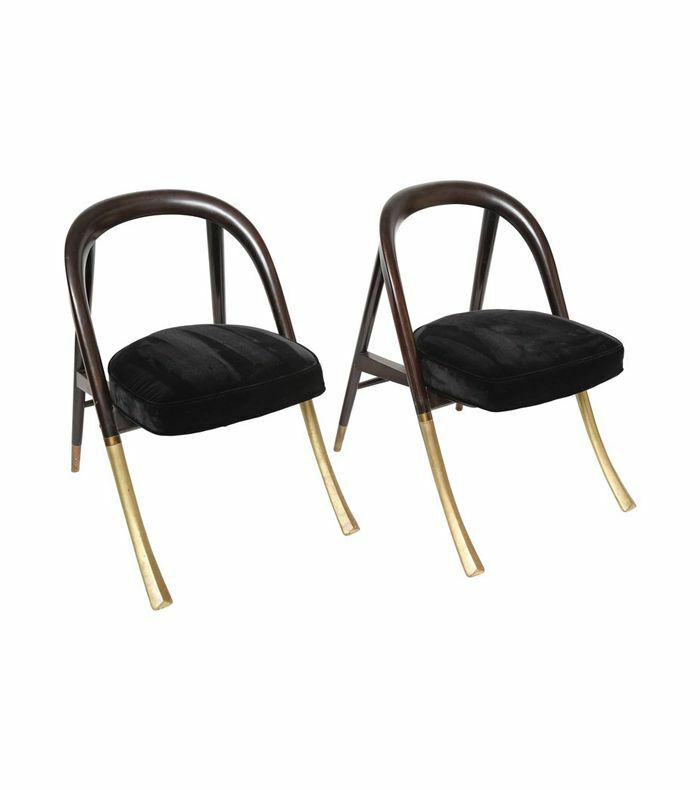 Trained as a metalsmith, he applied his intimate knowledge of metal to create now-classic pieces like the Standard chair, using an innovative method of folding sheet metal. While he's most famous for work as an architect, Frank Gehry also carved a name for himself as a midcentury furniture designer (he also designed jewelry and tableware). The Canadian-born American architect lived in Los Angeles, where many of his world-renowned homes and buildings reside, including the iconic Disney Concert Hall; the sculptural ceiling in this Brentwood home is another example of his signature style. A major player in the Brutalist movement, Paul Evans was an American furniture designer, sculptor, and artist who became famous for his unusually sculpted metal furniture. 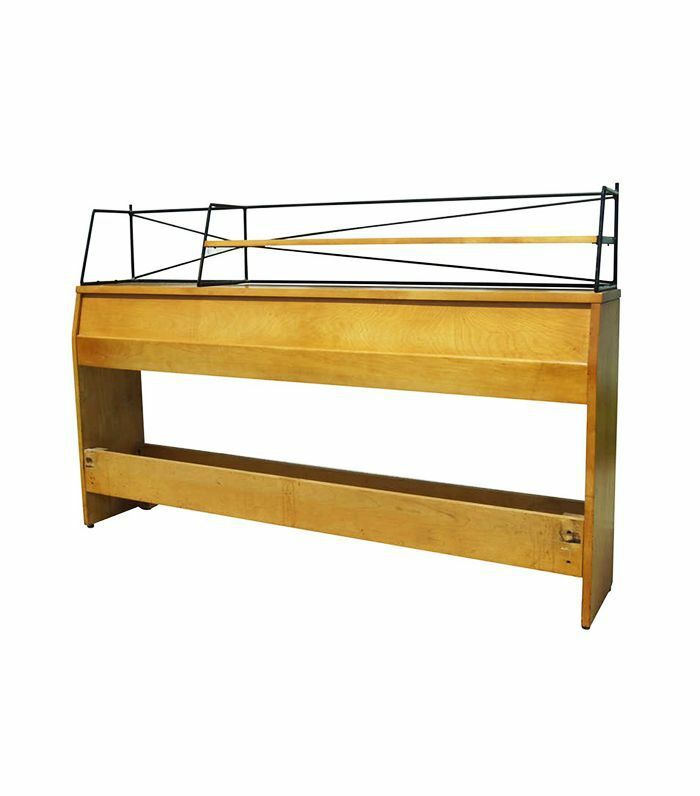 He began making copper chests and sculpted steel-front cabinets, and after making a name for himself, he became a featured designer for popular manufacturer Directional Furniture. Each of his midcentury designs was handmade and finished, and many were signed, making them special investments both then and today. Edward Wormley began his career as an interior designer for Marshall Fields, but his legacy was cemented when he was hired by manufacturer Dunbar Furniture Co. to update the brand's product line. 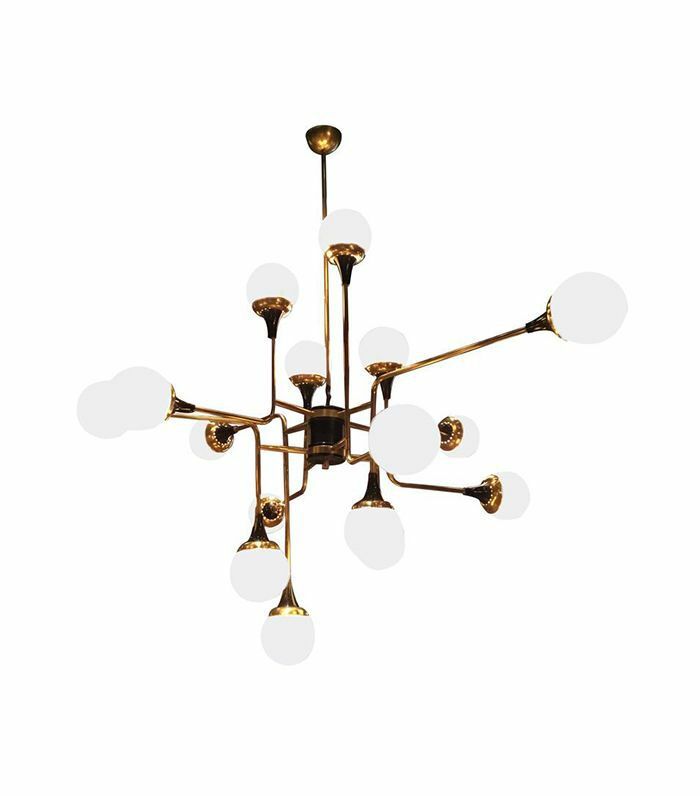 Incorporating European and Scandinavian details, his midcentury designs were an immediate success, blending the best elements of classical, historical designs with the modern leanings of the day. The result was approachable, mainstream, and extremely successful. 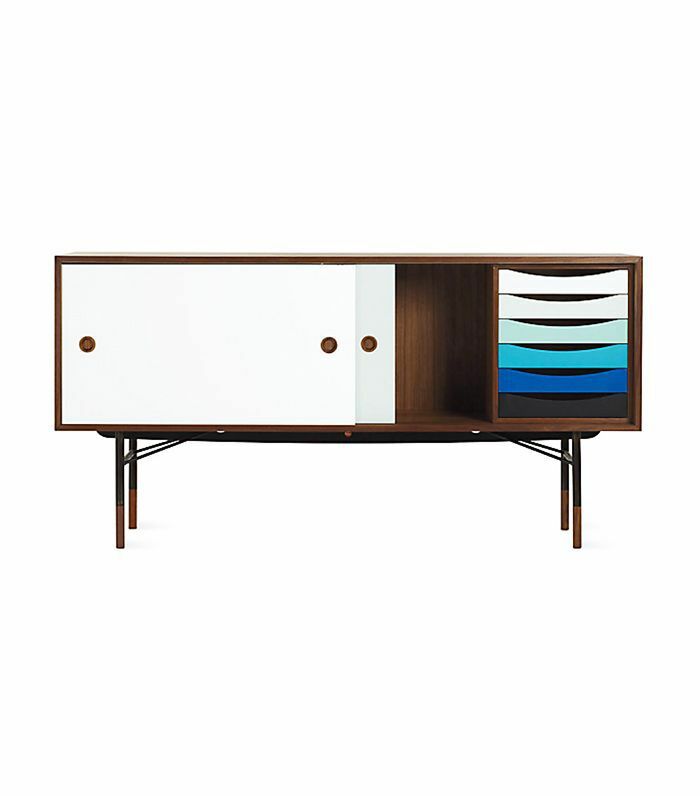 Now discover 15 more midcentury-modern décor pieces we love. This story was originally published on April 29, 2014, and it has been updated.